The George Best Hotel is set to become one of the most unique hotels in Belfast. 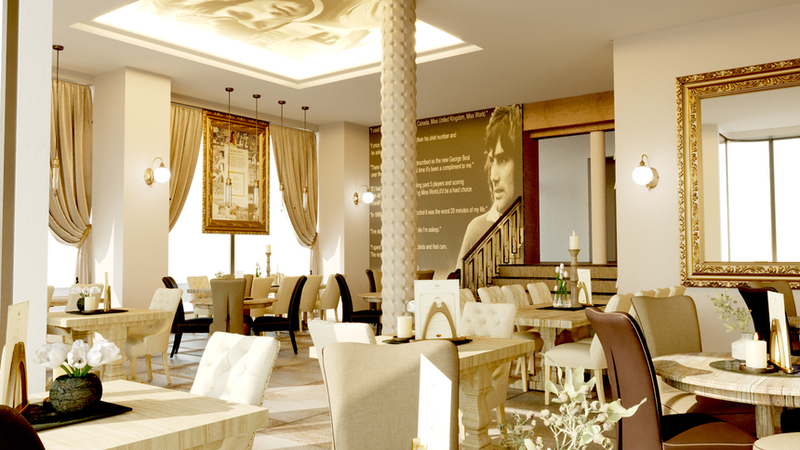 Our upcoming venue will celebrate the life of football icon, George Best. 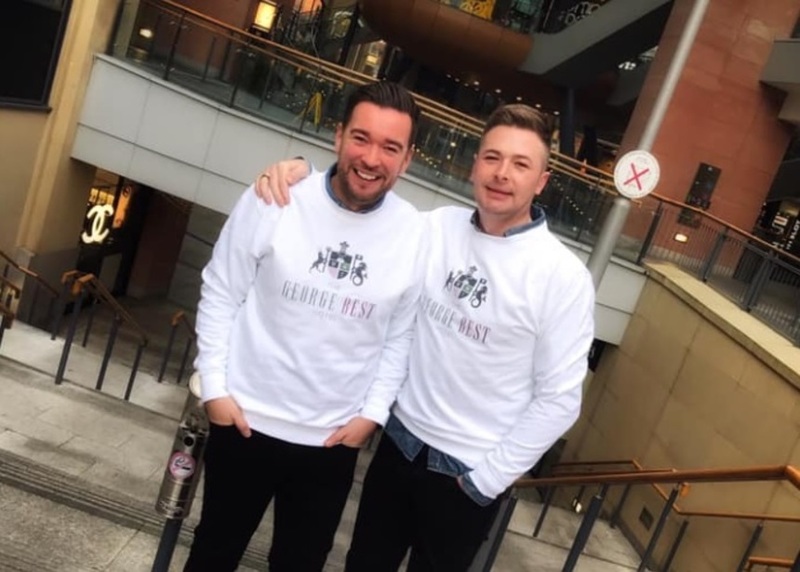 Working closely with the Best family, we’re delighted to announce that we’ll be showcasing unseen memorabilia from the Northern Irish star’s career. George Best’s sister Barbara and brother-in-law Norman McNarry have kindly agreed to the display of exclusive items. We’re so excited to showcase this exceptional collection of memorabilia and offer fans of the football legend a memorable experience. Our very own General Manager Damian Gilvary and Head of Sales Gareth Milligan have had a special viewing of the items set to go on display. The George Best Hotel will see the Scottish Mutual Building restored and opened to the public once again. The iconic building sits in the heart of Donegall Square, just moments from Belfast’s famous landmarks. 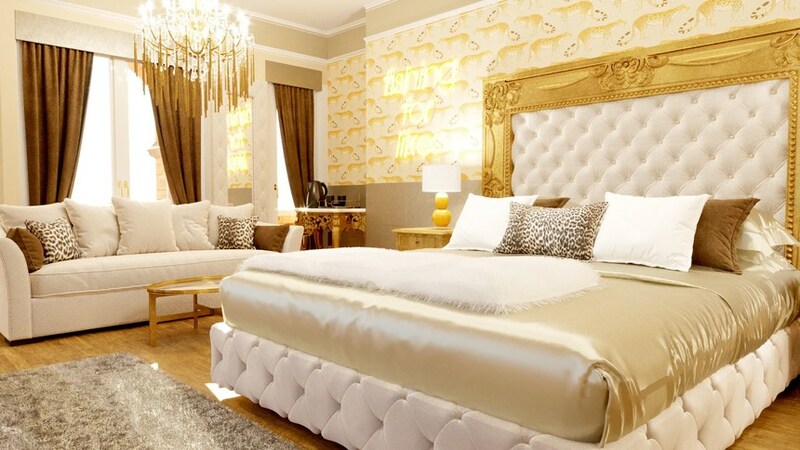 Rooms at The George Best Hotel are designed with style, luxury and comfort in mind. Capturing the charisma and style of the football star, our rooms are set to offer a bold and brilliant alternative to traditional accommodation. 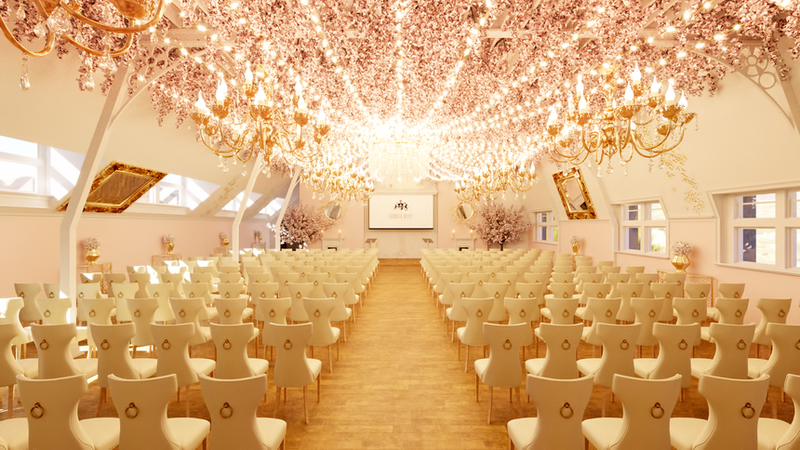 The hotel will also be home to a luxury wedding venue and stylish conference venue as well as Dickie’s Bar & Restaurant. Guests will be able to make the most of any special occasion by enjoying a wide range of facilities and packages designed to bring you the best of what we offer. We’re currently taking bookings for festive dining this Christmas at the hotel, so why not be one of the first to wine and dine with us? You can enquire today on 0151 601 8801.